It's the second such collaboration, using real-world clinical data to track device performance, following the health system's 2017 agreement with Medtronic. In another partnership that will allow its clinicians make more informed treatment decisions while also helping a major vendor improve its implantable devices, Mercy is working with Johnson & Johnson – making its real-world data platform available to help the device developer track its products' performance. Johnson & Johnson Medical Devices Companies is embarking on a research partnership with Mercy to leverage its data platform – similar to an agreement the St. Louis health system struck this past year with Medtronic, where Mercy mines its Epic EHR for data to track the failure rate of implantable cardiac devices. "We began this project to make sure the devices Mercy uses work for patients," said Joseph Drozda, MD, Mercy's director of outcomes research, in a statement. 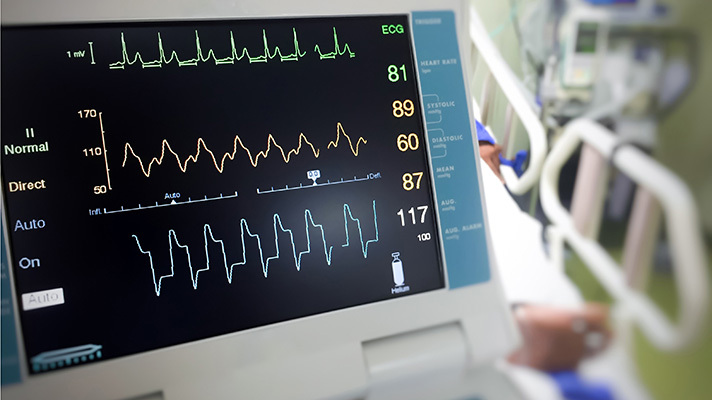 "With more than 8,000 new medical devices entering the market each year, it's critical that we find better ways to evaluate their performance." Johnson & Johnson will tap the health system's data infrastructure offer insights into its devices' performance and help inform its regulatory decision making. The data will also help Mercy improve outcomes for its own patients. Drozda, a longtime leader in developing unique device IDs for cardiac implantables notes that the Food and Drug Administration has encouraged manufacturers to make better use of the troves of real-world device data at health systems such as Mercy. "Not only does Mercy have diverse data, we have the data platform, quality, scale and sophisticated data scientists to turn this data into meaningful information," he said.